Physicians and nurses in nearly every area of specialty will interact with electrocardiograms (EKGs) to some degree. This tool is often used to learn how a patient’s heart is working and determine if there are problems in the normal cycle of heartbeats. A primary care physician may use an EKG to determine if a patient’s symptoms are heart-related and to determine if they need further testing from a cardiologist. A cardiologist also uses the test to evaluate a new patient’s heart function and to monitor changes in existing patients over time. An EKG is performed by placing ten leads to the body, six on the chest, and one on each arm and leg. Conductive gel is used to hold them in place. The electrocardiogram machine measures electrical pulses coming toward the lead and translates them into an upward line on the graph. While an EKG graph just looks like a series of lines, peaks, and curves to the average person, a trained medical professional can gain a great deal of information from them about how the person’s heart is working. 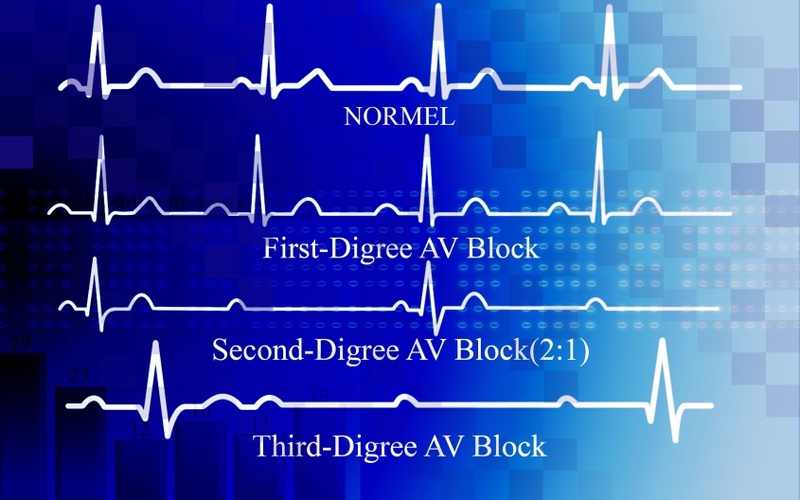 Abnormalities may appear in any of these blocks, giving a clue as to the cardio problem the patient is having. For example, a too-long interval between the P and R represents a first-degree block. When smaller spikes in the ST segment are continually elevated, it may indicate a heart attack. In many situations, the nurse will be the one who performs the EKG on a patient and the first to see the resulting graph. In some offices, only nurses who are EKG technicians will be permitted to perform the tests and record the results. 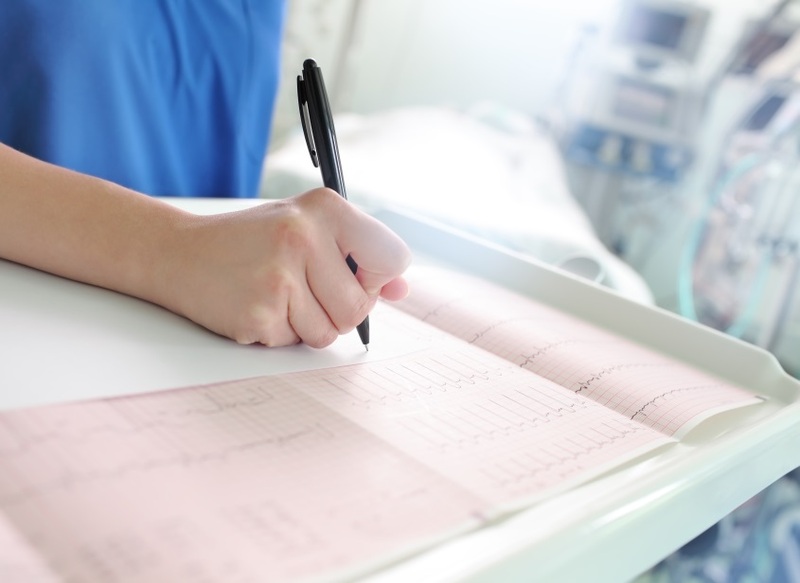 A nurse who achieves EKG certification in NYC through ABC Training Center will have the expertise to read EKG blocks and help to diagnose the patient’s condition. This skill is especially valuable when the patient has a life-threatening condition that can’t wait. Most nurses are in their position because they enjoy helping others. EKG training can make them more effective at helping patients in any setting, particularly those who are seniors and/or are cardiology patients. It will also prepare nurses for higher positions that allow them to put their skills to good use and help them make a higher salary. Quality phlebotomy and EKG training in NYC can help nurses launch a more successful and fulfilling career and have a greater impact on the nurses they teach. Nothing is more valuable to a nurse than having the skills they need to improve the lives of patients and to help them live a longer, healthier life with their loved ones.